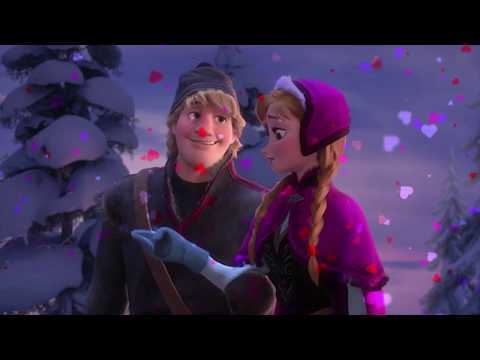 do tu think kristoff is right for anna? Do tu think Kristoff should be considered a disney Prince? la elección de los fans: Yes, I consider him one already! „What!?" exclaimed Anna. „He's one of the hottest guy alive Kristoff, how can tu not know him?!" asked Anna. Sven tu ne sai di più. Sven forse tu lo sai. And be your birthday fecha if I may...Achoo! Kristoff: Reindeers are better than people. Sven, don't tu think that's true? Every one of them's bad except you. 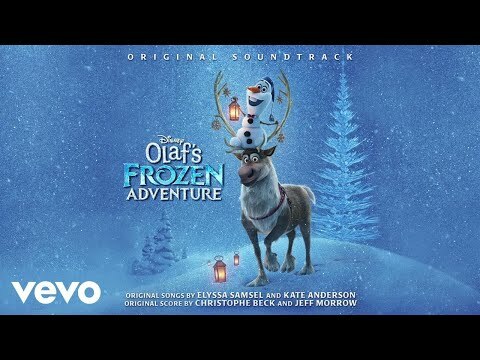 Kristoff: Na, na na na na. Na, na na na na na na. Na, na, na, na, na, Reindeers! Na, na na na na. But people smell better than Reindeers. Sven, don’t tu think that’s true? Sven, don’t tu think that I’m right? What does Olaf's hand do as Kristoff closely inspects it?